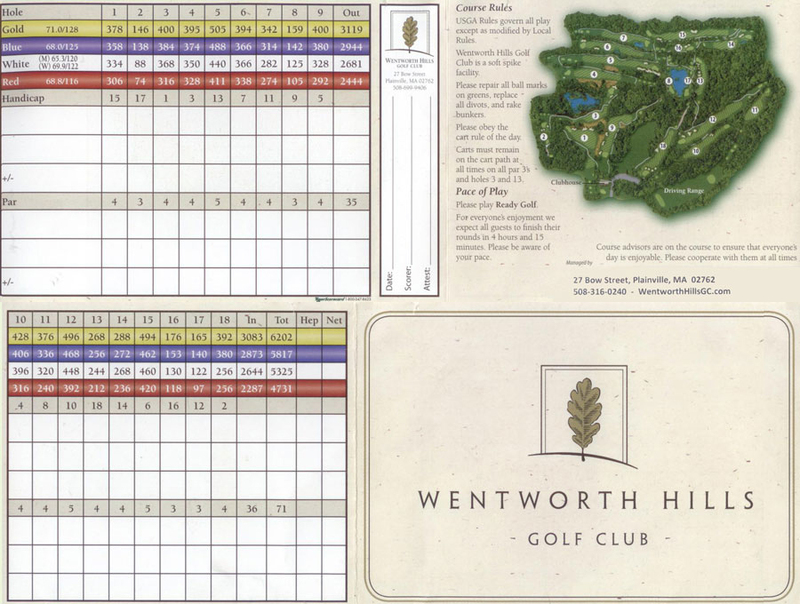 Wentworth Hills. Golf how it was meant to be. 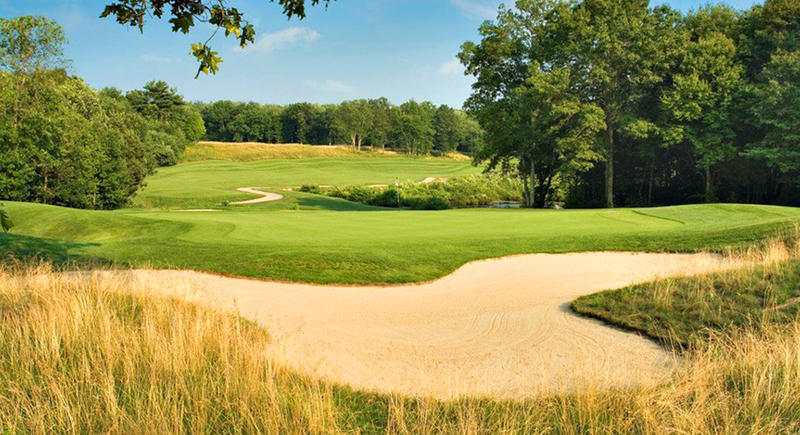 Wentworth Hills Golf Club offers challenging golf courses and packages in a beautiful natural setting near Plainville, Massachusetts. If you have never played here you are missing a great round of golf. Wentworth Hills welcomes all types of special events – weddings, banquets, parties, meetings, and more!